No more sleepless nights wondering if you backed up before you left the office, no more keeping fingers crossed that the worst case scenario won`t happen - with Lyjoto Managed Backup we really have got you covered. 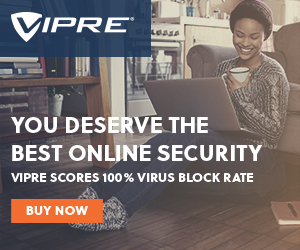 VIPRE is award-winning online security software that combines powerful antivirus and anti-spyware technologies with advanced security features to keep you fully protected against viruses and other online threats without slowing down your PC. Unless your properly protected, the chances are your computer is already infected with Virus software that may allow others to view your private files and bank details. With what seems like thousands of new infections being released every week its almost inevitable that your system will get infected with one sooner or later. While having a good security program will definitely help your computer remain infection free, the inevitable will happen. Welcome to LYJOTO. When you have a problem with your computer or laptop it is important that you have a company you can rely on. LyJoTo is that company. We offer reliable, responsive PC repair, laptop repair and IT support services for home and small business users in the Hampshire area. We offer a No cure, no pay policy. If we can not solve your problem then you pay nothing! Our Business Support is based on Server and network management, which can be build up from checking your server safety, server health, monitoring of server, monitoring workstations, management of server, workstations and networks and more. We can come round to your home and mostly are able to solve the problem there and then. If we cannot fix it within 2 hours we will take the system back to our workshop for continuation at no extra cost. If you live within 5 miles of Gosport then the diagnostic is free and without any obligation. If you live further afield then we charge a call-out rate of £5.00. 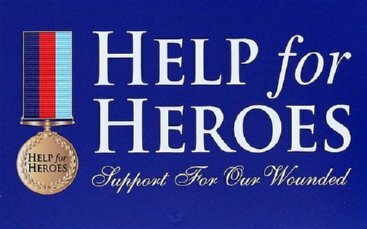 Based in Gosport, we operate in the Hampshire area which includes: Fareham, Portchester, Cosham, Portsmouth, Gosport, Stubbington, Titchfield, Warsash, Whiteley, Wickham and Waterlooville. Data loss can be a traumatic event so we try to make the process of data recovery as stress free as possible. 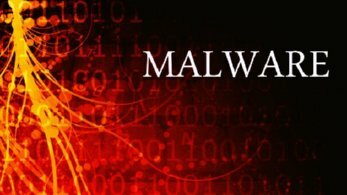 Malware is an overall term used which refers to a variety of hostile or intrusive software, including computer viruses, worms, trojan horses, ransomware, spyware, adware, scareware, and other malicious programs. It can take the form of executable code, scripts, active content, and other software. 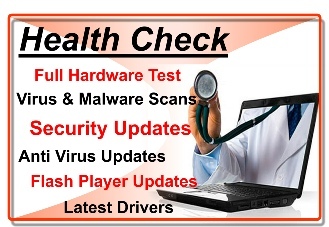 As Certified Malware Removal Specialists (CMRS) we provide a range of services related to the prevention, detection and eradication of computer viruses, worms, rooktkits, Trojans, spyware, spam and other forms of malware. A computer virus is a program that is loaded onto your computer without your knowledge and runs against your wishes. Viruses are also able to replicate themselves. 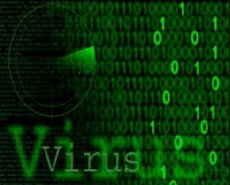 A simple virus that can make a copy of itself over and over again is relatively easy to produce. And so you now all computer viruses are man-made. Unless your properly protected, the chances are your computer is already infected with Virus software that may allow others to view your private files and bank details.